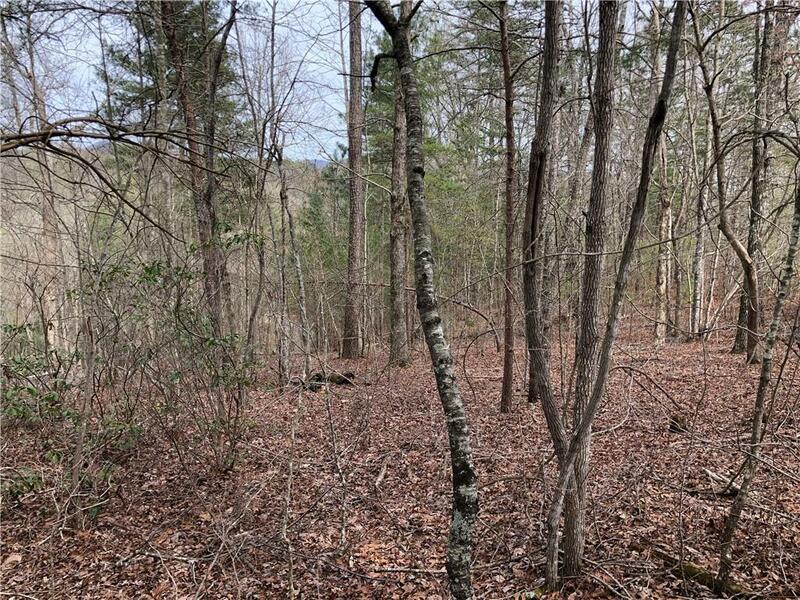 Come to the north Georgia mountains and build your dream home. 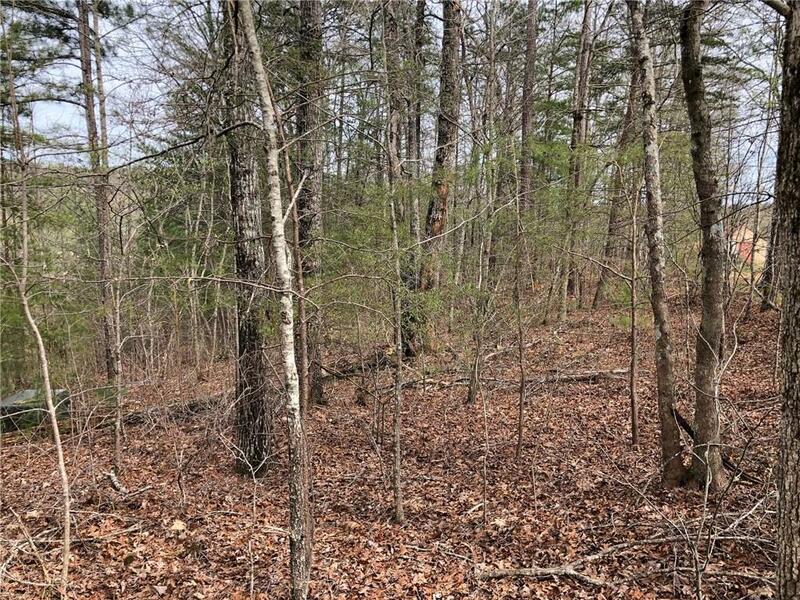 Great building lot with privacy, underground utilities are at the property. 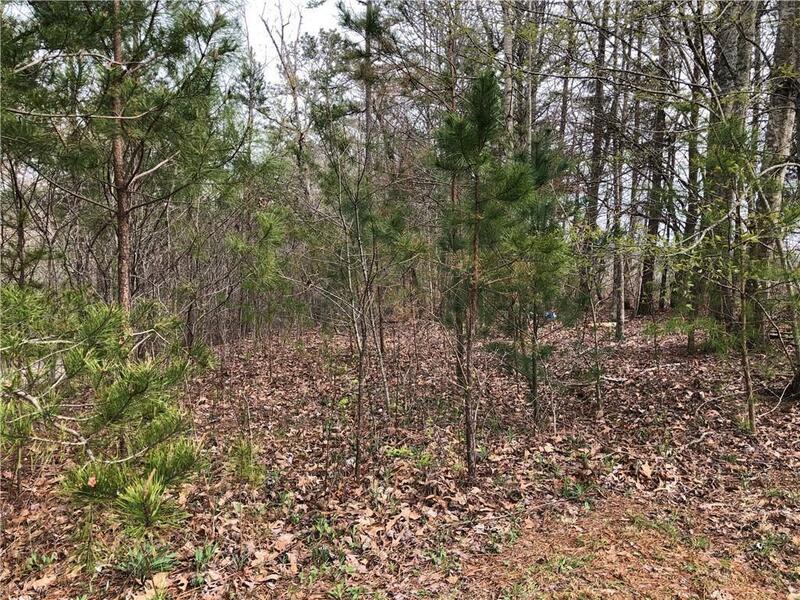 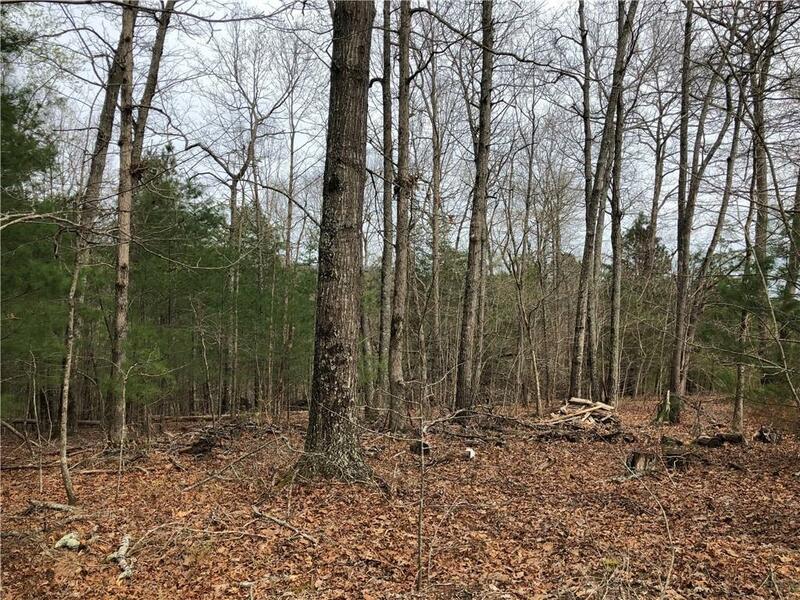 This 2.2 acre lot has lots of trees and a mild topo, easy build.